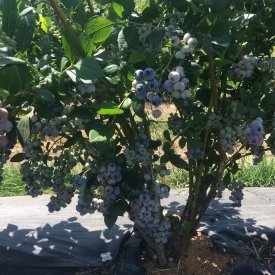 Our US & Canada Commercial Blueberry Growers’ 2018 Catalog is hot off the press. 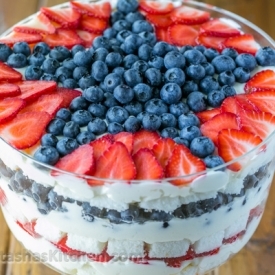 Looking for a yummy dessert to make for your family this weekend? 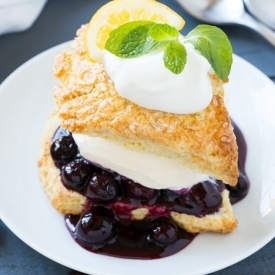 This Blueberry Shortcake recipe from the blog of Dinner at The Zoo looks delicious. 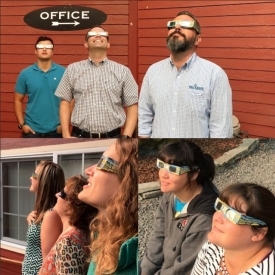 Our Lowell, Oregon offices were fortunate to be very near to the path of totality for yesterday’s eclipse which made for some exciting viewing for those of us at work. 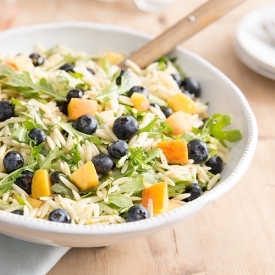 Summer is a perfect time to make some delicious salads. Sometimes it’s good to try a different twist to them. 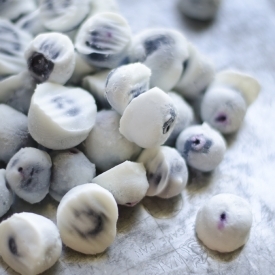 Frozen Blueberries are delicious by themselves, but dipping them in yogurt before you freeze them makes for a different tasting snack. If you like cheesecake, then you will love this recipe. 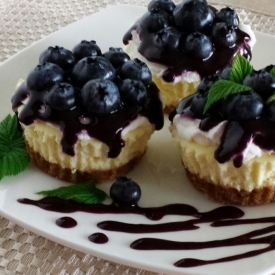 Instead of one big cheesecake, you can make several mini one’s. 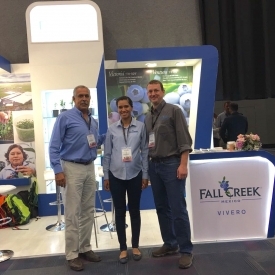 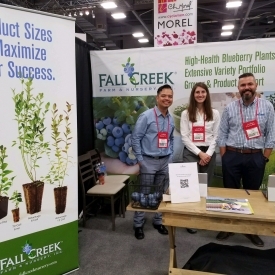 Some members of our Fall Creek’s Sales & Grower Support Team called on one of our customers yesterday - a blueberry grower in western Oregon’s Willamette Valley. 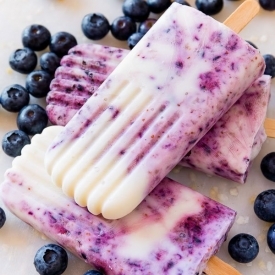 The summer is heating up here in Oregon and nothing tastes better than a cold popsicle on a hot day.